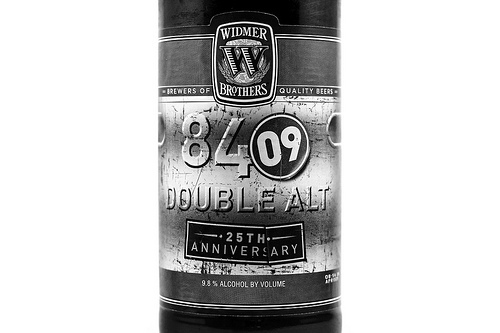 Widmer Brothers 25th Anniversary Double Alt. I'm not sure about the production scale or what markets this beer will reach, but if you see it, grab one! A huge double Alt, very well balanced, strong, sweet, nutty, and warming.